Daily we searched 100 of Keywords on Google. Many people don’t know Google save your all search keywords in Google History. So in this post I tell you How can you tell Google for tracking your searches and your visited Websites. 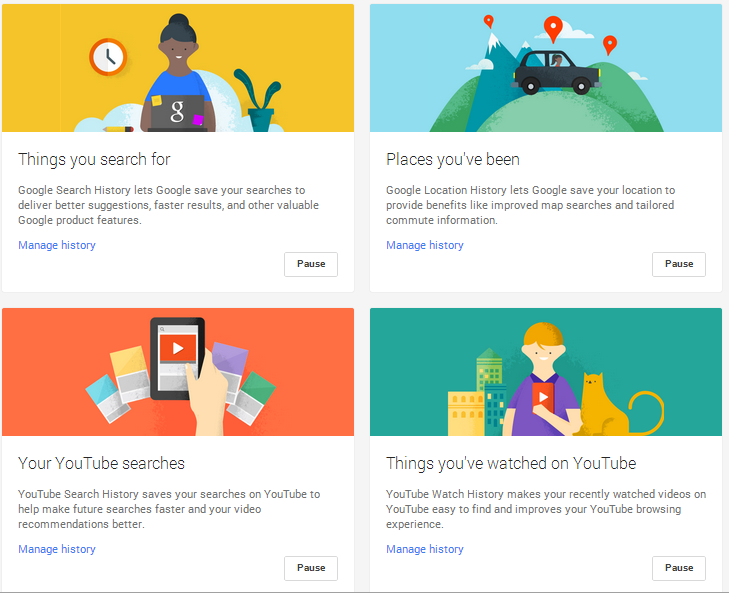 Google also saved your Youtube searches and Map Location History from your PC and Android Mobile. I think you need to worry about this topic. If somehow any Hacker hack your Account ,He know all things about you. So How You Stop Google Tracking in Google Searches, Youtube Searches and Location History. You need to Login Your Google Account with your username and Password. Open Google Account History Settings from Here. Now You see Four tracking services from Google. 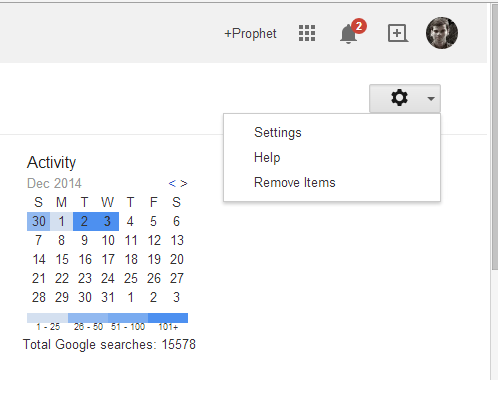 Now choose pause option below Thing you search for ,Now Google Stop Tracking your Searches. The Above Method is Stopping Google from Tracking your Searches. 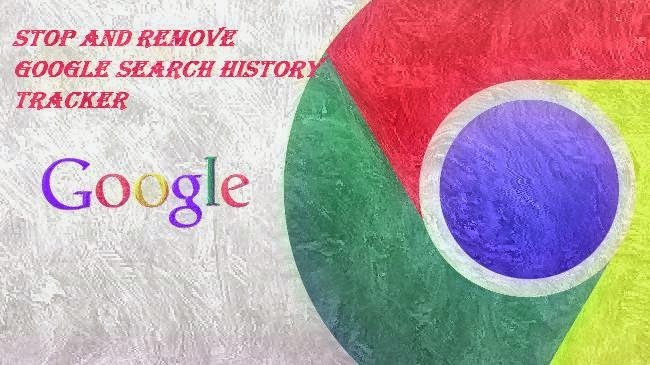 Now in below method you learn How to Delete all Google Searches History. With this method you can also delete your all youtube searches. 1. Open https://history.google.com/history/ in your Browser. 2. Now in Upper Right Side you see Settings button,click on it choose Remove Items. 3. If you delete all google searches choose beginning of Time. Now you Know How to stop Google from tracking your Searches and How you Delete your Google Searches History.